It seems Samsung isn’t holding back all its announcements for next week’s Mobile World Congress. The company has just revealed its new octo-core Exynos 8895 chip. It’s the first SoC from the company to be built using the 10-nanometer FinFET process, and it looks as if it will appear in some models of the Galaxy S8. That new 10nm process, which is also used for Qualcomm’s Snapdragon 835, means Samsung’s latest SoC performs 27 percent faster and consumes 40 percent less power when compared to 14nm technology. 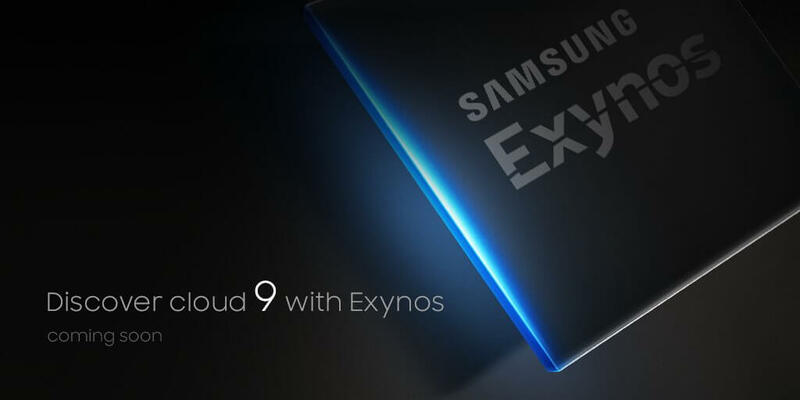 The Exynos 8895 is made up of four of Samsung’s custom second-generation CPU cores and four Cortex A53 cores. It has a separate processing unit for enhanced security when using mobile payments, user authentication, etc. along with a Vision Processing Unit (VPU) that can recognize items for improved video tracking, panoramic image processing, and machine vision technology. The 8895 is Samsung’s first chip to come with a Cat16 gigabit LTE modem. It supports five carrier aggregation (5CA), allowing 1Gbps downlink with 5CA and 150 Mbps uplink using two-carrier aggregation. The GPU has been boosted to improve VR applications and games. The chip also supports 4K video running at 120fps and cameras (including dual setups) with a resolution up to 28MP. The 8895 is now in mass production. Samsung didn’t say which handsets it will appear in, though the Galaxy S8 is a likely contender. The company usually puts Snapdragons in some Galaxy phones, including those sent to the US, and uses Exynos chips in phones headed for regions in Asia.